We are an A school for the 3rd year in a row! Way to go, Bobcats! It's the best way to get in touch with a faculty or staff member. Click here! Click here if you want to check on your child's progress. 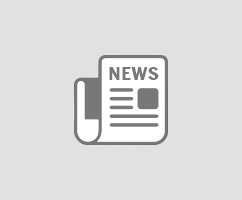 Find out what's going on at SHS! Our mission is to establish a safe and disciplined learning environment for students of all ages that focuses on academic excellence. Congratulations to Trey Hood and Mason Scott! Trey placed 7th in the Senior Division. Mason grabbed 9th in the Junior Division at the State Shoot. Way to go, guys! 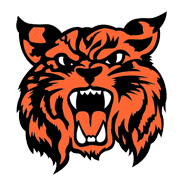 You make the Bobcat Natio[...] . 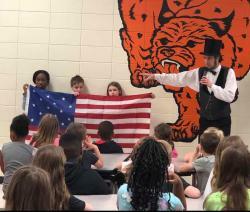 . .
We were honored to have “Abe Lincoln”, portrayed by Kevin Wood of Illinois, visit our 1st through 5th Graders on March 29th. We learned a lot about his life and how our country was durin[...] . 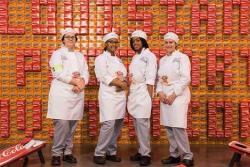 . .
Saline High School competed for the first time in the Louisiana Restaurant Association Education Foundation’s 18th Annual Raising Cane’s Chicken Fingers Louisiana ProStart® Invitational, March . 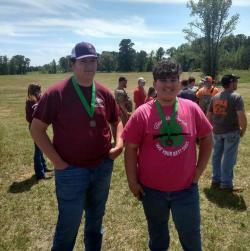 . .
Colby and Maddox Williams won FIRST PLACE at the Black Lake @ Campti High School Fishing Tournament held on Saturday, March 30. 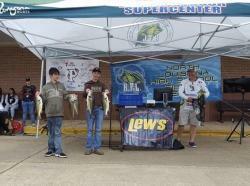 They weighed in at Lakeview High School wIth a whopping 20.05 [...] . 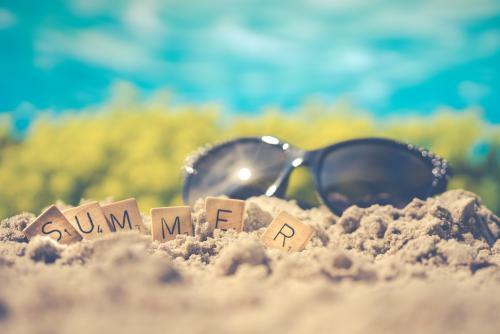 . .
BIENVILLE PARISH SCHOOL BOARD PRE-K PROGRAMS 2019-2020 PRE-K 3 and PRE-K 4 REGISTRATION ROUND-UP APRIL 10TH - APRIL 12TH Child must be three (3) years old on or before Sept. 30, 2019 for . . . The SHS Track Team Competed at the Bienville Parish Track Meet on Thursday, March 28. The results are as follows: Mackenzie Jackson 1st Place High Jump Georgia . 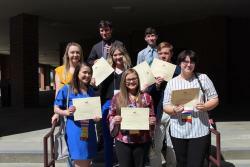 . .
SHS FBLA Students to Compete at Nationals! Saline FBLA Students competed at the State Convention this weekend. We had 10 students that qualify for the Nationals in San Antonio this summer! Congratulations! Ryder . 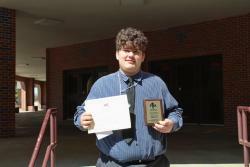 . .
Congratulations to the Middle Level FBLA team on their state competition results. Six students competed in 10 different events and they placed in the top 5 in 5 of those events. Mason Scott . . . 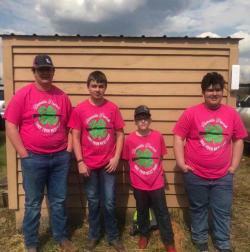 The Bienville Parish 4-H Shooting Sports Team competed today at the 2019 Louisiana Regional Match. Our Saline boys results were: Trey Hood 49/50, Drew Golden 42/50, Bray Corley 37/50, Maso[...] . 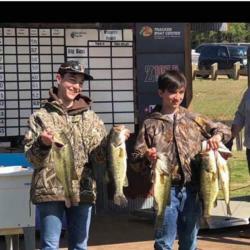 . .
Congratulations to Colby and Maddox Williams for winning the NE Louisiana High School Fishing Tournament on Caney Lake. They weighed in 22.02 pounds! Great job, guys! . . .